Instead of paying for a gym membership, military members, DOD civilians, retirees and spouses are able to work out for free! If anyone has seen some of the prices of private fitness gyms, this is a great benefit! Certain posts might only have one gym while other posts might have more than five gyms. I have been working out at an MWR (Morale, Welfare and Recreation) Gym for the last year and am in the best shape of my life. Here is what I did to utilize MWR's fitness centers to assist me in my fitness goals! 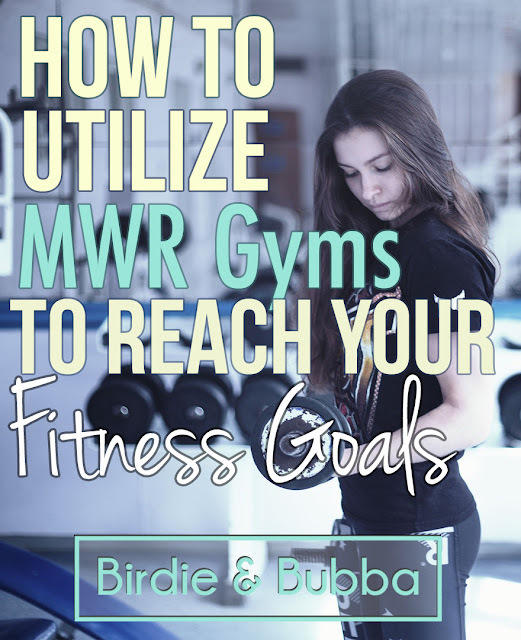 If fitness classes are your thing, there are plenty of free classes at MWR fitness centers. Classes vary from post to post, but can include spin classes, yoga, boxing, crossfit, etc. Some of these classes might come at a cost but usually are no more than five dollars. If you are new to the area, this is also a great way to meet new people and find a gym buddy. Fitness classes are also a great place for people of all fitness levels and to gain confidence in your strength and form. 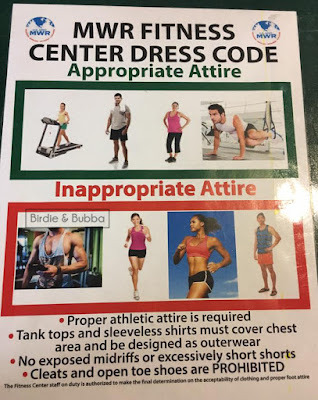 Like most gyms, fitness centers on post have their own sets of rules. Most of these rules are obvious like don't blast your music, be courteous to others, wipe down equipment etc. 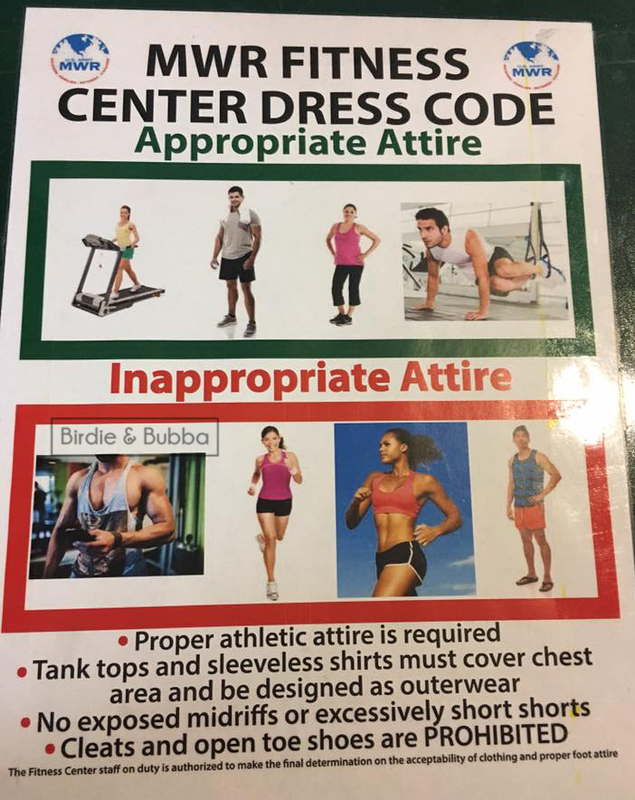 However, unlike most gyms MWR gyms have dress codes. Whether or not their are enforced varies and I myself have only seen someone sent home once. Usually the trainers at the gym will give you a pass and just remind you of the rules. Keep in mind that gyms are a benefit given to us for free, they can make the rules (within reason) at their discretion. This a photo illustrating the dress code. I saw this when I went to the gym a few weeks ago. Take advantage of this benefit even further! The benefits of fitness like muscle growth, better mood, higher confidence etc. are obvious ones but there are even more! Many fitness centers offer personal training for a fee by certified trainers. 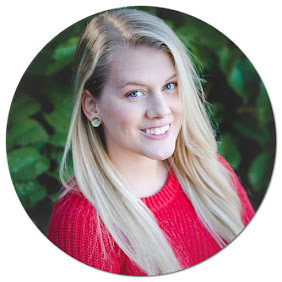 Certain posts will offer free metabolic testing which assesses your fitness level and Bod Pod testing that looks at things like body fat composition. There are plenty of 5k, 10k and even half marathon races that are available all over posts. This past year has been the first time that I have consistently worked out in my life. 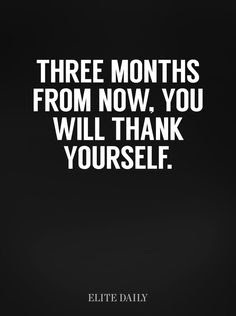 It can be hard to get started and honestly intimidating the first time you go to the gym. I had no idea how to use most of the equipment and didn't think I would even have drive to make it more than a month. Now, seeing the strides I've made and how great I feel after a workout makes it all worth it. Of all the gyms I've been to and left over the last ten years...the MWR gyms have changed my life for the better.